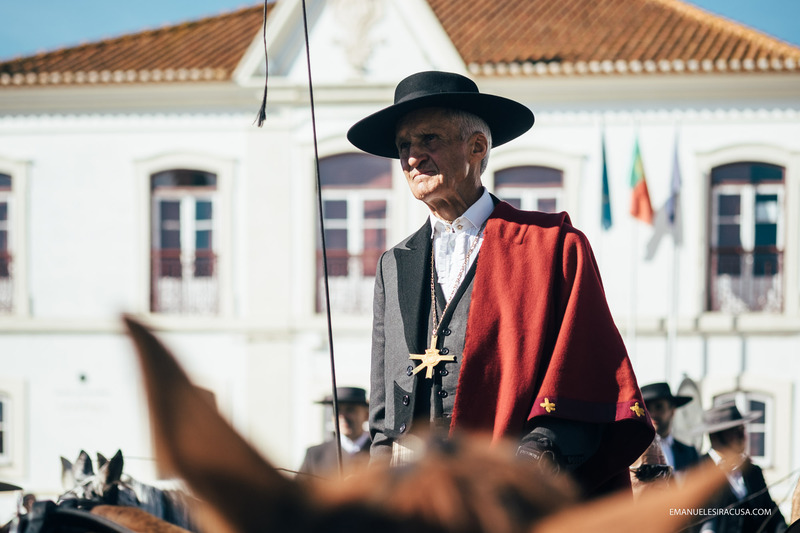 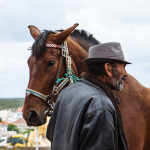 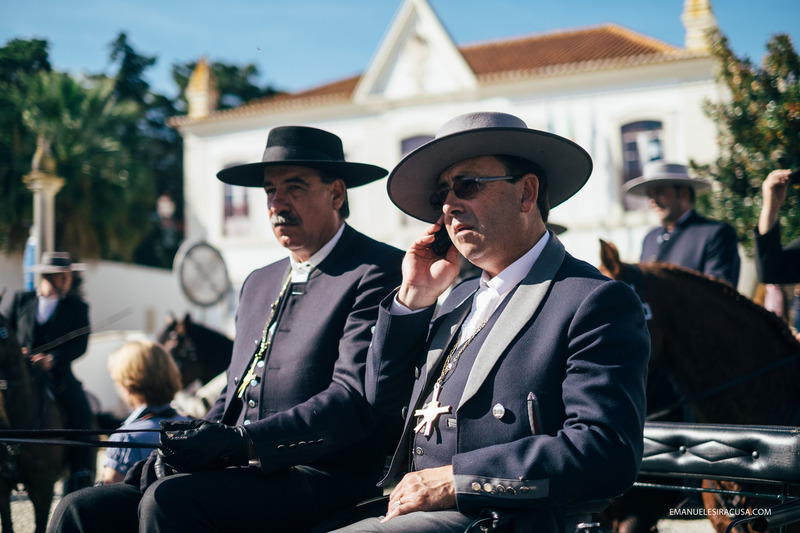 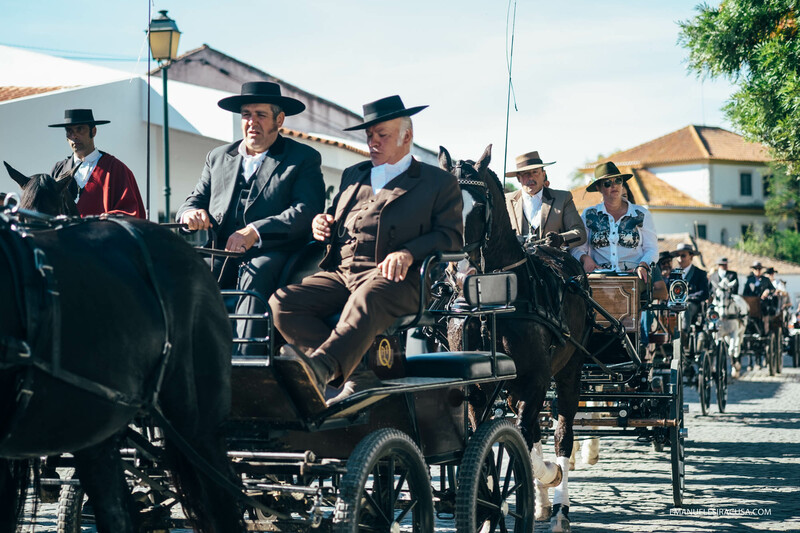 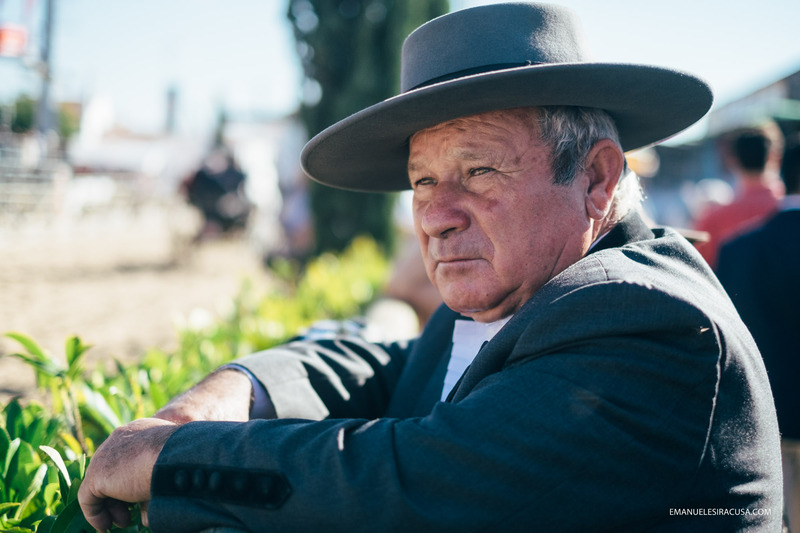 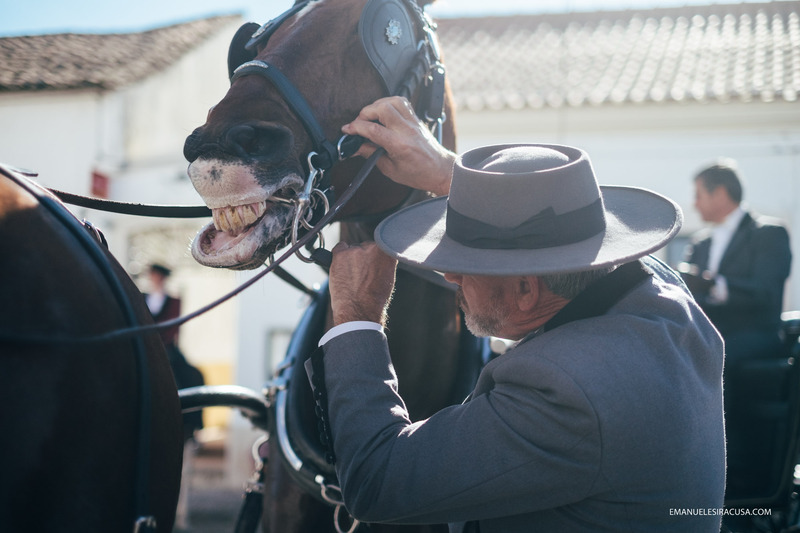 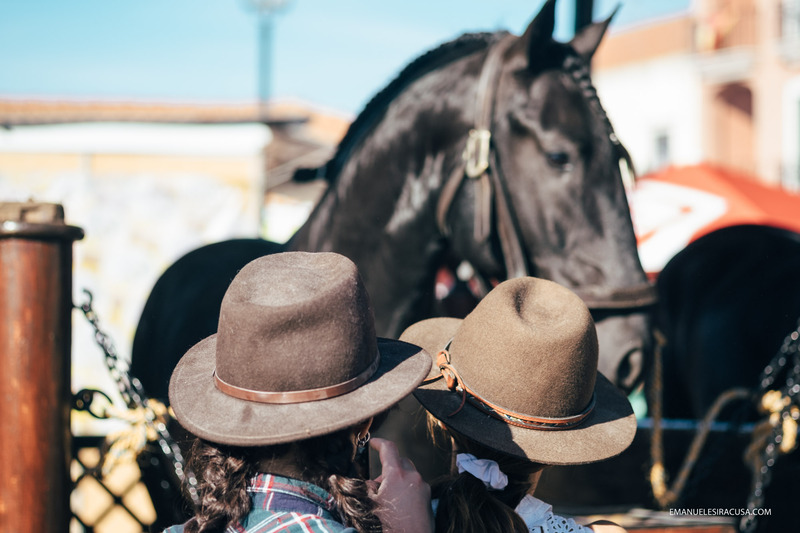 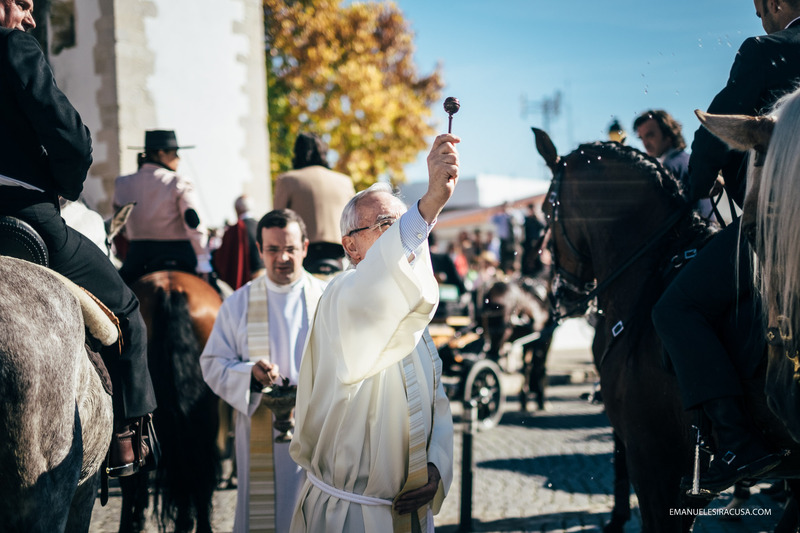 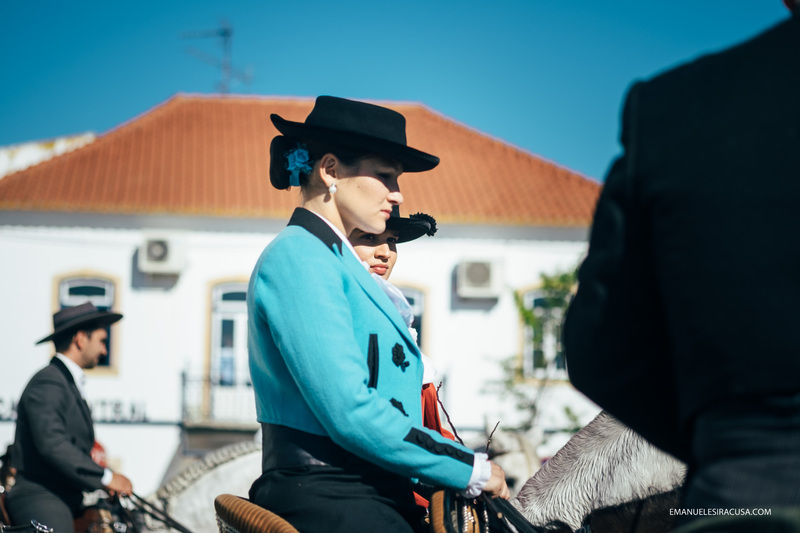 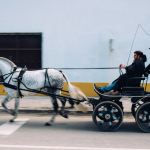 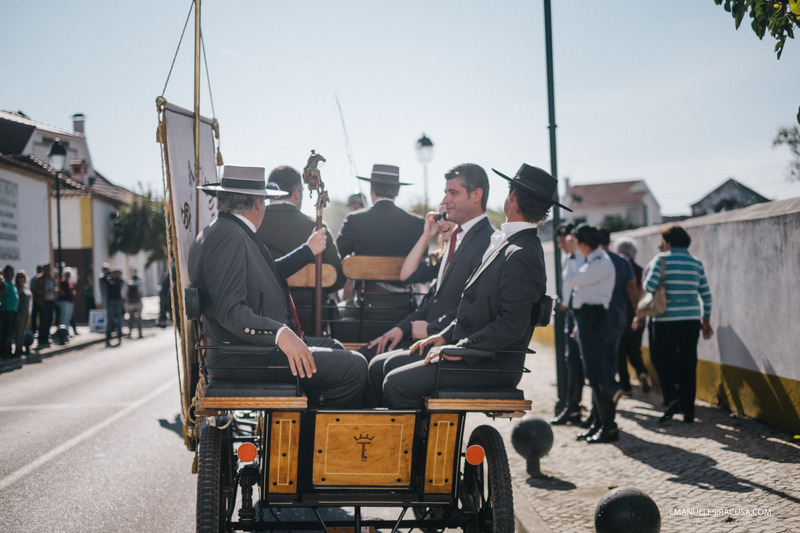 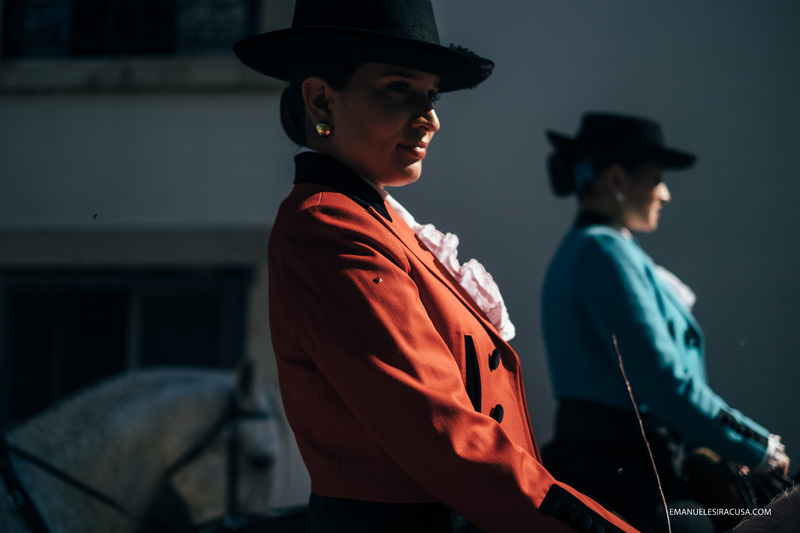 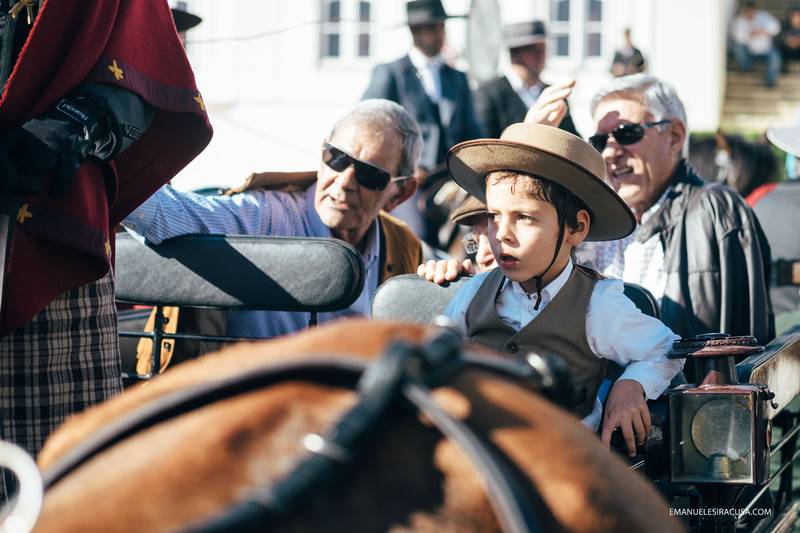 Like every year in November Golegã, in the Ribatejo region of Portugal, hosts the Feira Nacional do Cavalo (National Horse Fair). 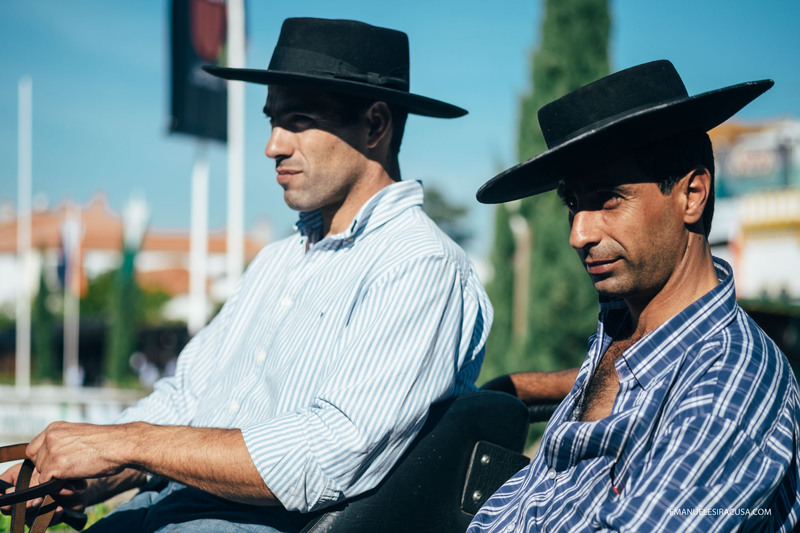 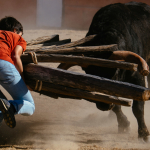 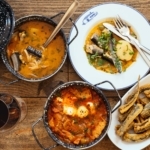 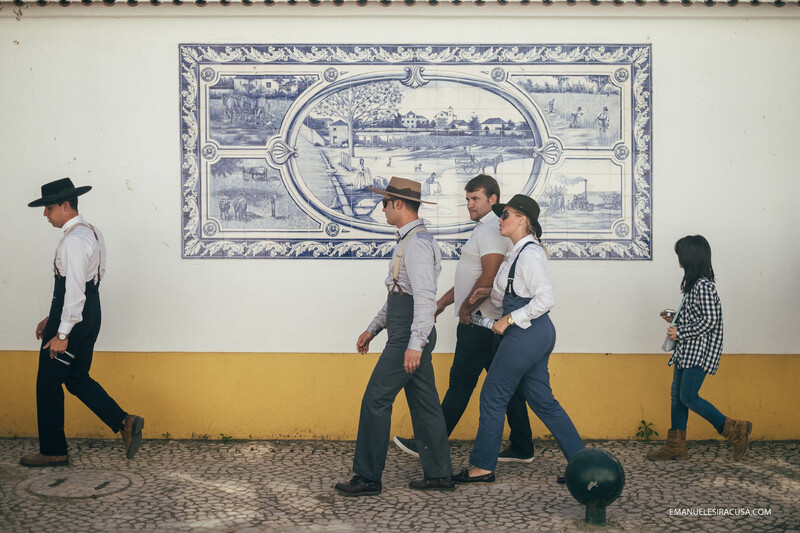 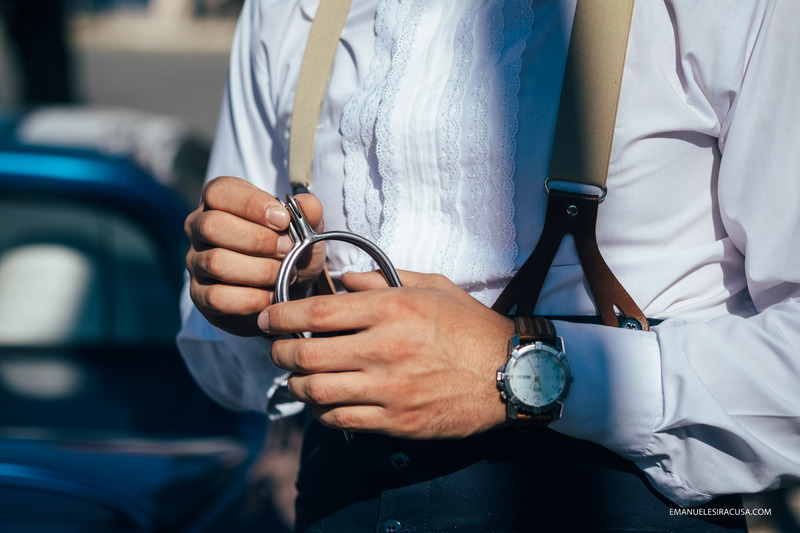 The feira is a pretty big thing here, and it attracts many Portuguese visitors and some international tourists too. 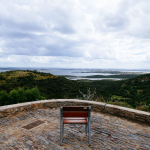 I went last year and I didn’t see a reason not to go back a few days ago. 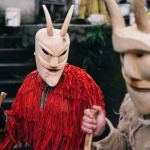 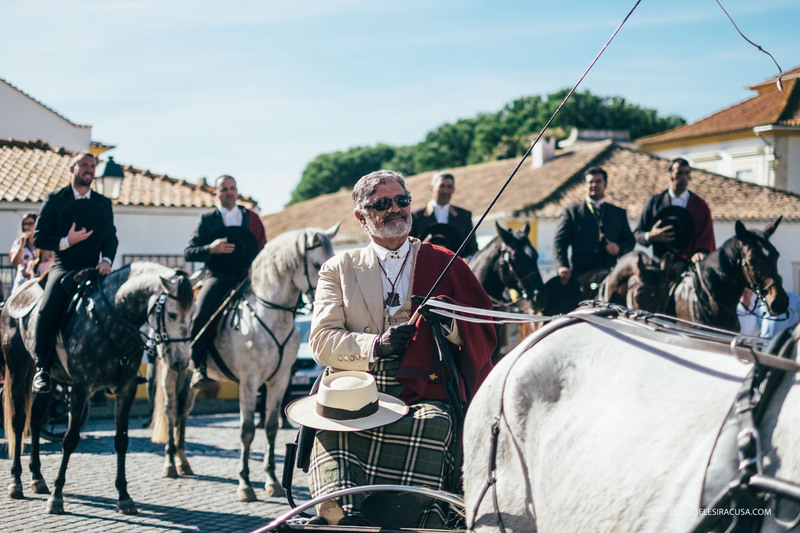 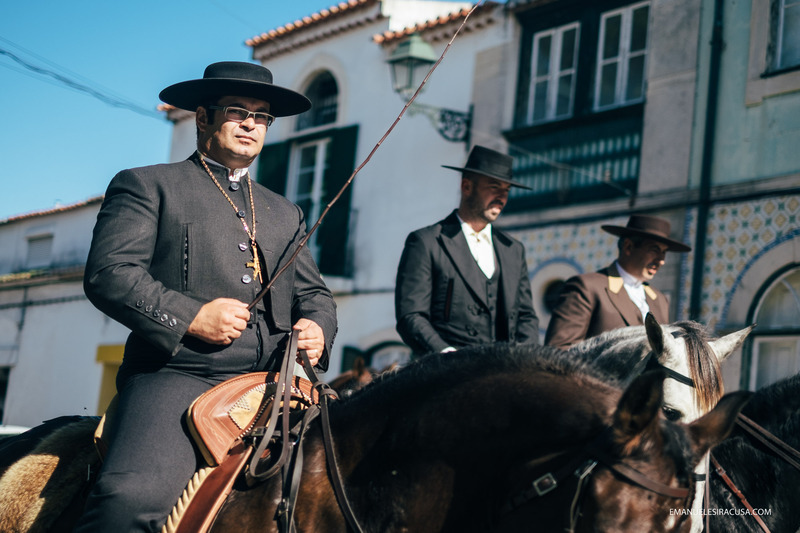 Like last year, the day I chose for my visit was St. Martin’s day, the 11th, when the Romaria de Sao Martinho (procession of the Pilgrims of Saint Martin) takes place. 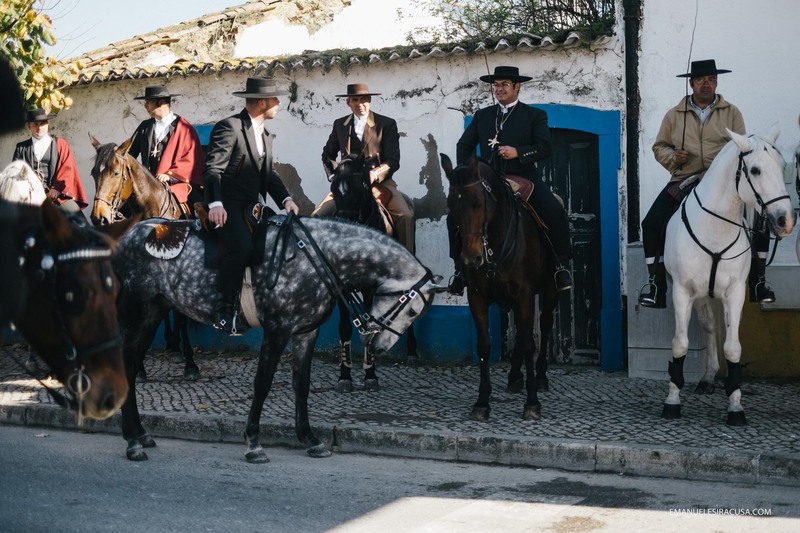 This horseback procession was my favourite thing to photograph last year too.